What were your favorite shoes that came out in 2013? We asked all of our Sneak Geeks the same question. 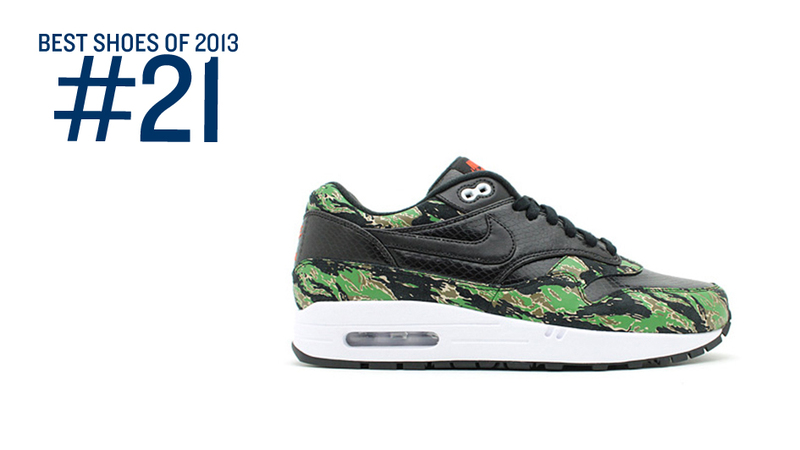 Based off each of their rankings, Finish Line has equated an official Best Shoes of 2013 countdown. Stay tuned throughout the month of December as we get closer to the #1 spot. Let us know which was your most coveted pair of the year in the comments, and if you agree the picks. Sneak Inside Saturday: Jordan 6 Rings "Gamma Blue"